Can your dog be a “therapy” dog? Is your dog super friendly and absolutely wonderful with people? Do you love people too? If so, you may want to consider training to become a therapy dog handler! Hospitals, rehabilitation centers, nursing homes and homes for disabled adults are always in need of volunteers who bring in therapy dogs to visit with the patients or residents. Hospitalization or living in nursing/care home can be stressful and many miss the companionship that pets provide. Therapy pets can brighten a patient’s day just by cuddling and accepting some love and attention. More highly-trained therapy dogs can be used in physical therapy and rehabilitation too! To be a therapy dog, your pet must be well-trained and extremely well-socialized. 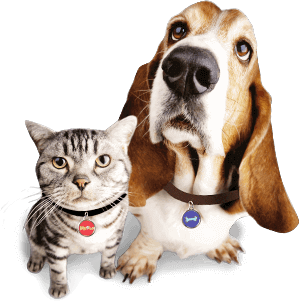 Pets typically need to undergo a screening and training process. For instance, in the U.S., therapy dogs must obtain a good citizenship certificate; in some areas, they must have a therapy dog certificate. If you’re interested in becoming a therapy dog handler with your pet, contact your local hospital to inquire about which local organisation oversees the therapy dog program. 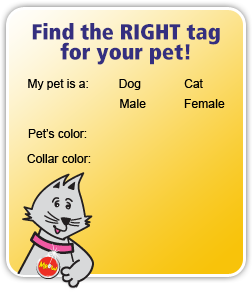 You can also call local humane organization or a local training centers to determine what certification is required. There are even volunteer organizations that coordinate local therapy dog programs; some hospitals may only work with one particular organization, so it’s good to inquire at the location where you wish to volunteer. 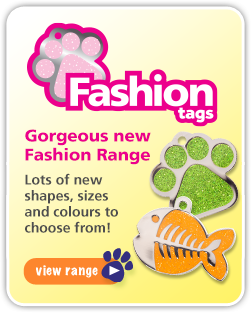 It’s a great way to share your wonderful pet with the world!